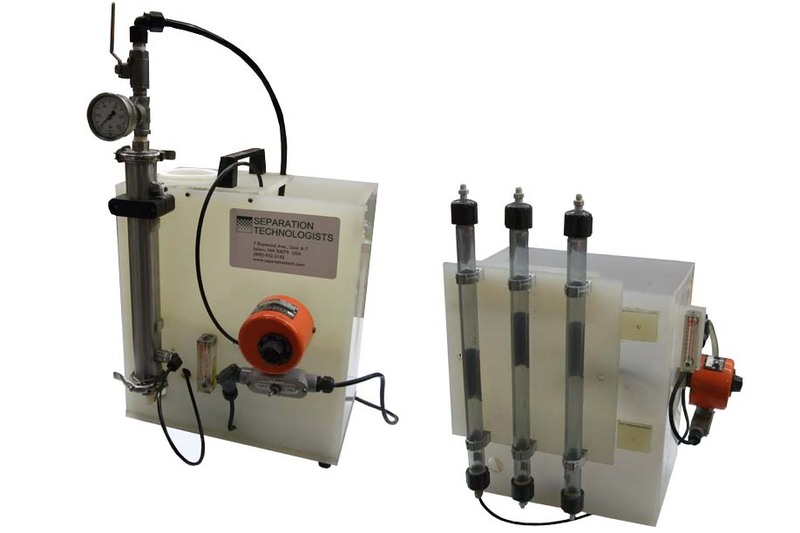 STI has various pilot units available for rental to conduct pilot studies to determine and verify process compatibility, as well as to confirm final system design. Additionally, STI can conduct in-house tests on a customer’s process fluid to indicate the feasibility of further study. These lab scale tests provide our engineers and our customer enough information to make an informed decision about the best way to proceed in finding a solution to any process issues.